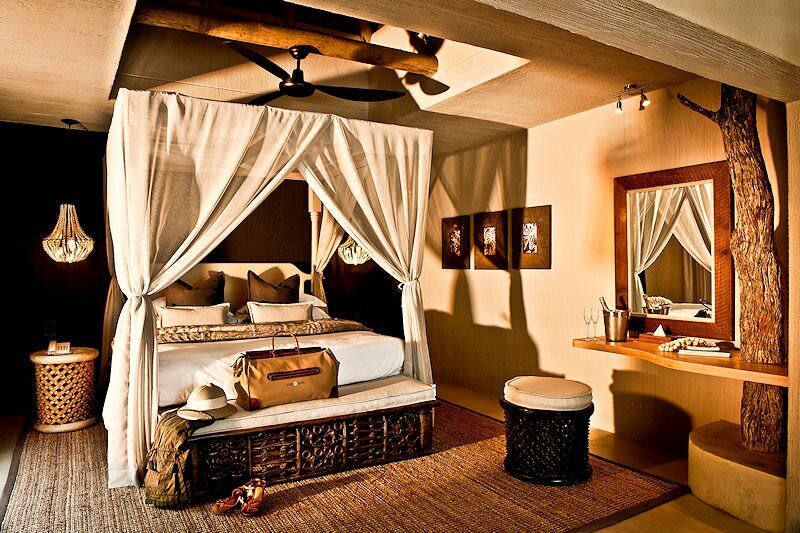 Float between the luxurious realms of two of the Sabi Sand's most exquisite safari lodges. 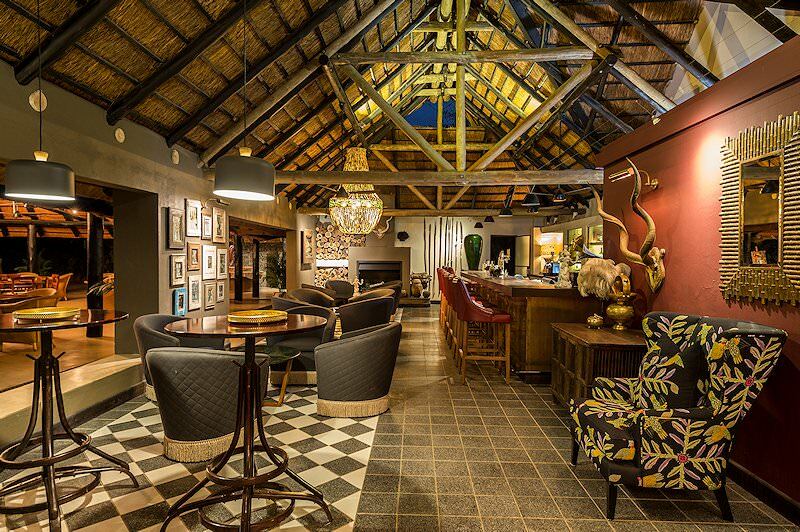 Guests are met at any location of their choice in Johannesburg where they are transferred to the airport for a flight to the Sabi Sabi Game Reserve. 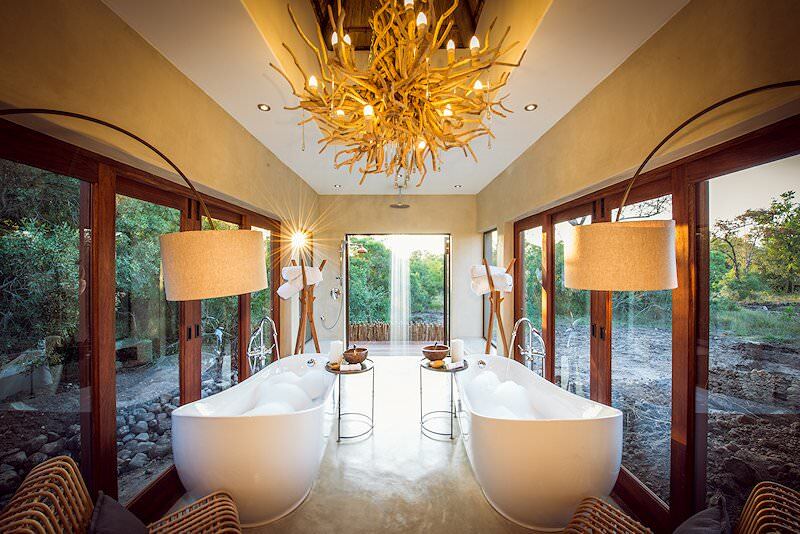 Sabi Sabi - the first of the two luxury lodges - is set in the 65 000 Ha Sabi Sand Private Game Reserve and is a unique wildlife oasis which has for over 30 years been a preferred destination for foreign visitors on safaris in South Africa. After some time spent settling in at the lodge, guests are taken on a late afternoon safari which extends into the early evening. 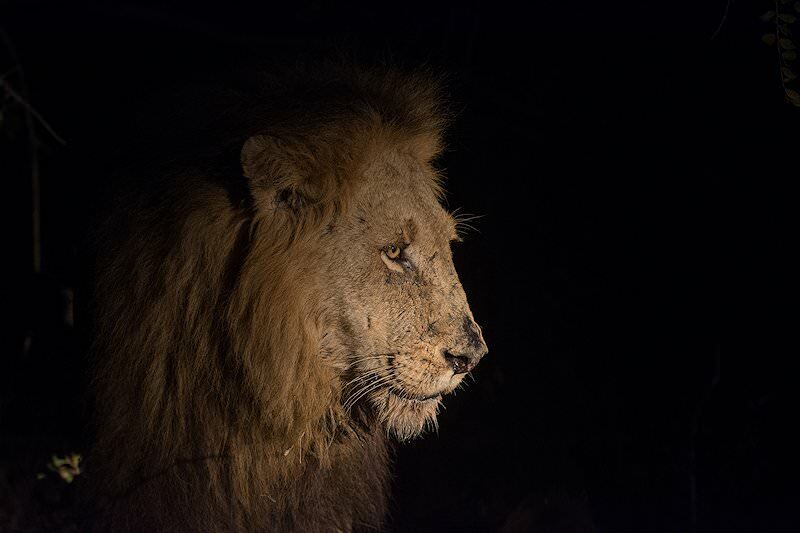 The safari is conducted from the back of open 4x4 vehicles by experienced rangers and trackers in this wilderness area where the Big Five still reign supreme. Coffee and snacks are enjoyed shortly after sunrise. 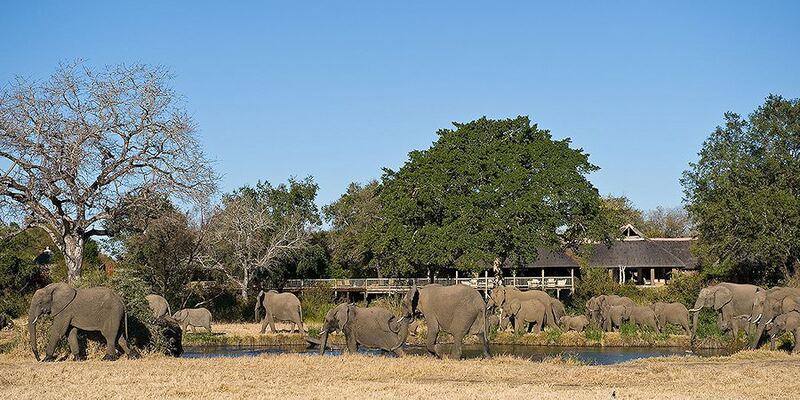 Guests then embark on a morning safari in the company of their ranger and tracker. 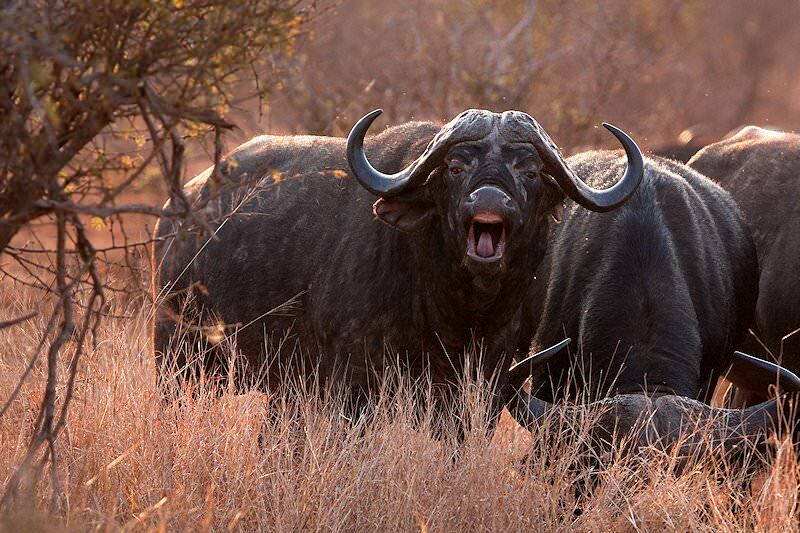 The bush comes alive with birdsong and animal movement after the angst of the night when the many different plains game species are at their most vulnerable to possible attacks from the predators which call the area home. 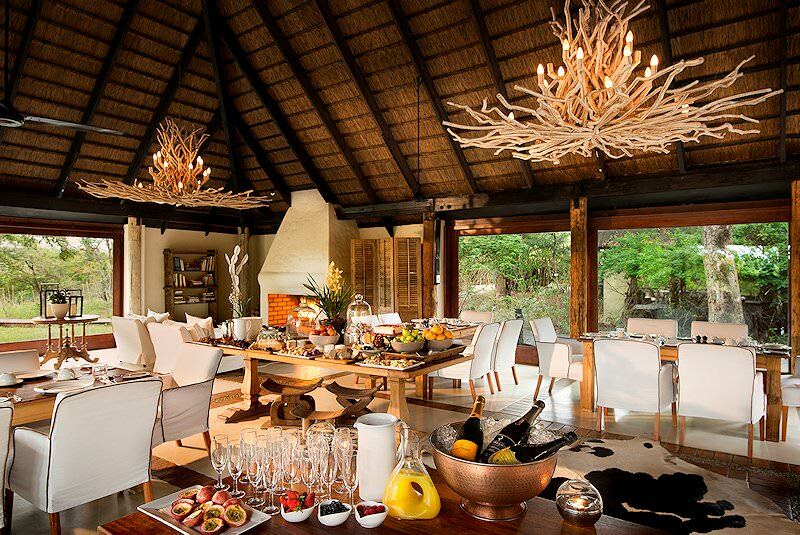 The morning Sabi Sand safari returns to camp for a late breakfast after which guests have the option of joining a bush walk or simply relaxing at the lodge. 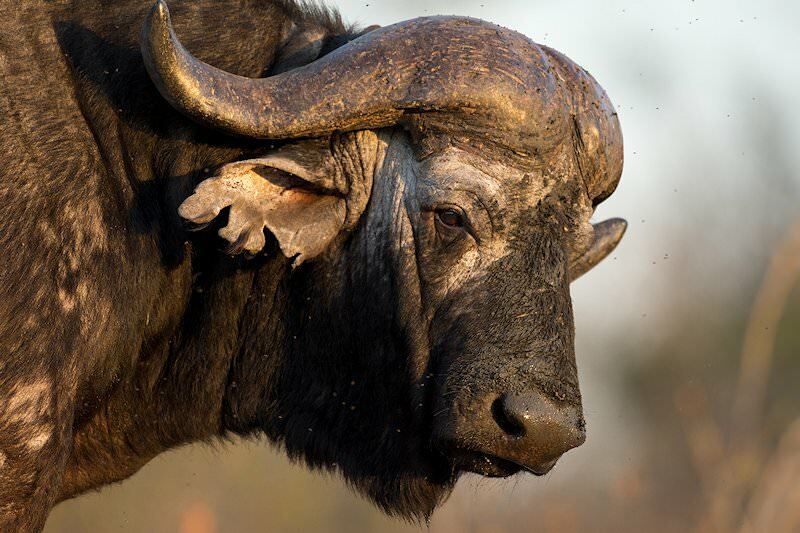 The late afternoon is once again devoted to an open 4x4 safari in search of Africa’s majestic mammals. 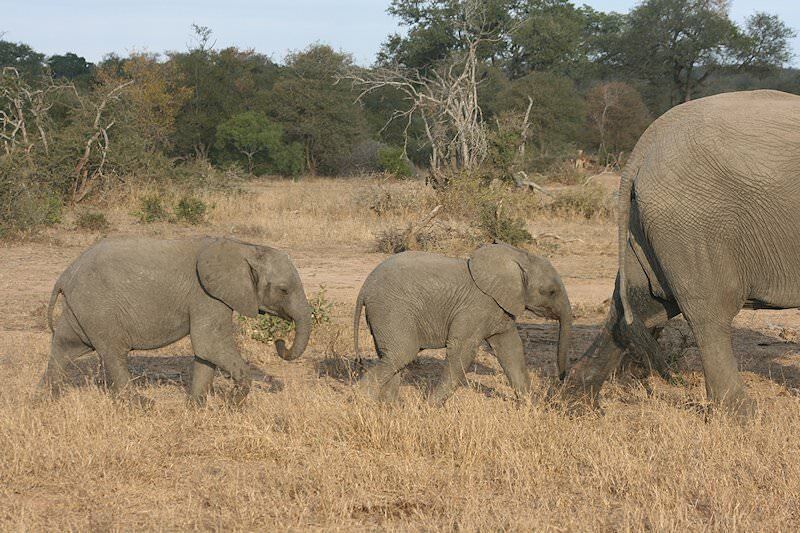 A late breakfast at Sabi Sabi is preceded by a last morning game drive on this private reserve. 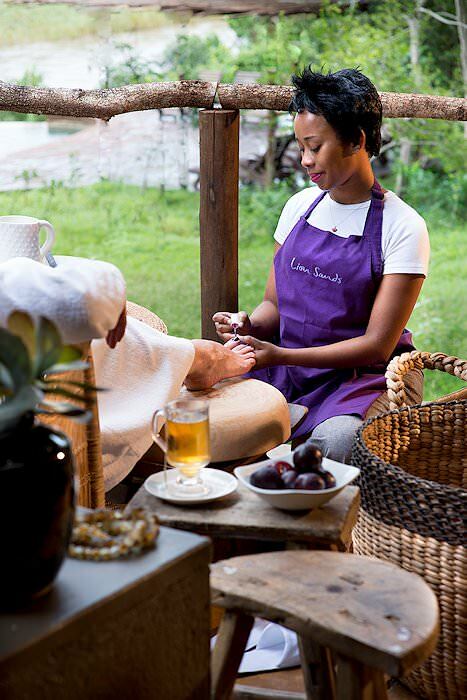 Guests are then transferred to Lion Sands River Lodge where check-in is followed by some time for relaxation before savoring a late afternoon game drive on the Lion Sands Reserve. 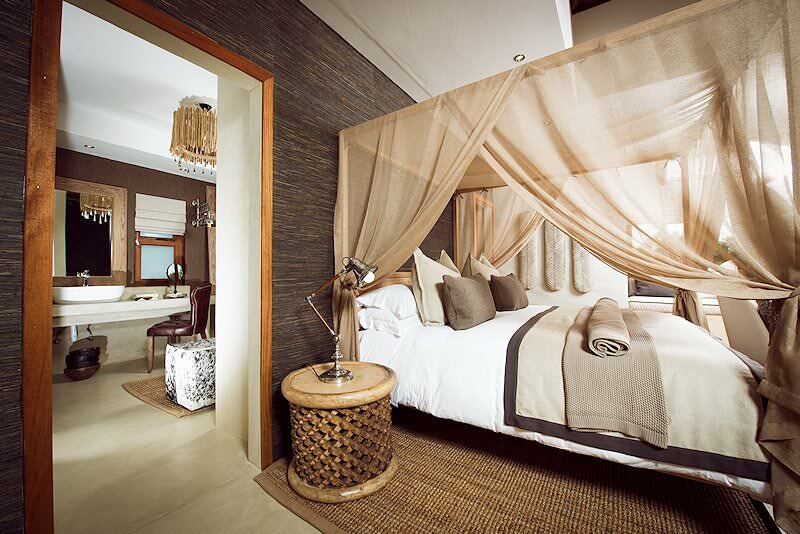 Lion Sands is the only private reserve in the Sabi Sand that offers access to the Sabie River, the largest river that runs through the area. On this day of your Two Luxury Lodges Safari, the camp staff at River Lodge will ensure you have a comfortable stay whilst the ranger team will be tasked with creating safari experiences that will be painted in your memory for years to come. 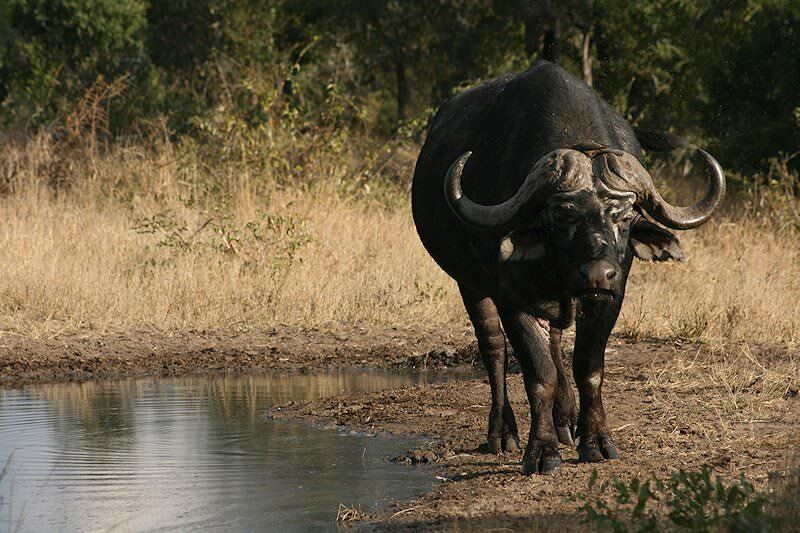 The day’s safari activities include early morning and late afternoon game drives and an optional bush walk. 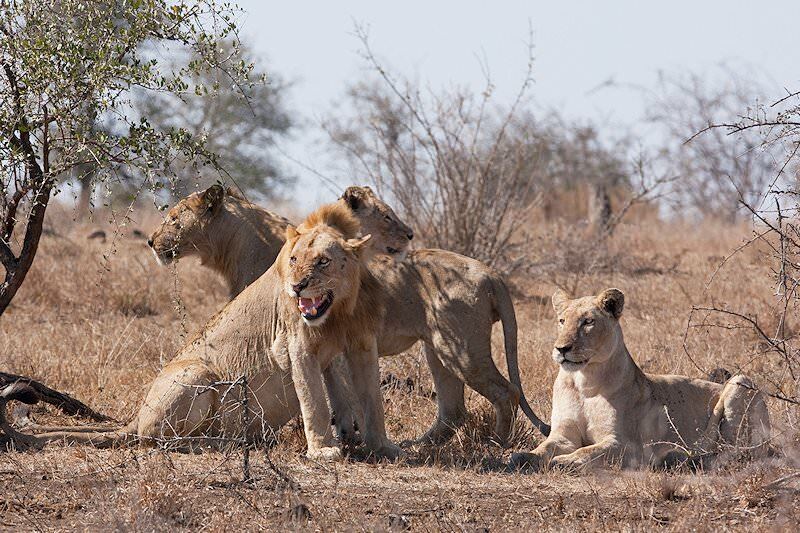 A morning game drive conducted in the Lion Sands Private Game Reserve is followed by breakfast after which guests fly to Johannesburg, where an exceptional luxury safari in the Greater Kruger National Park comes to an end. 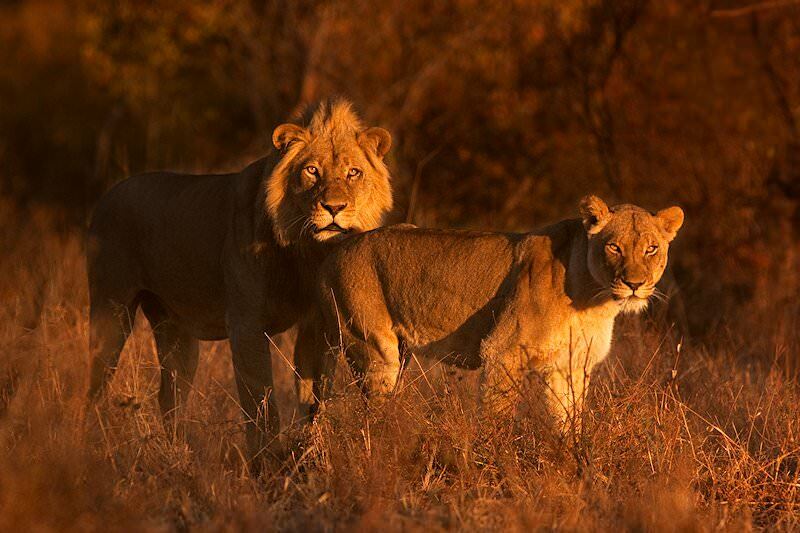 The top safari destinations in South Africa are Kruger, Addo, Pilanesberg and Zululand. 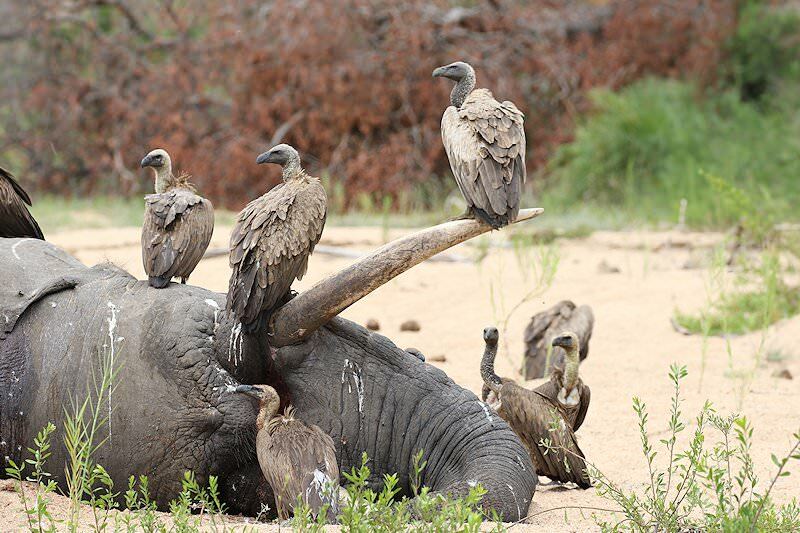 Namibia's most sought-after safari destinations include Etosha and Sossusvlei. Zambia safari areas are remote and barely touched by civilization. 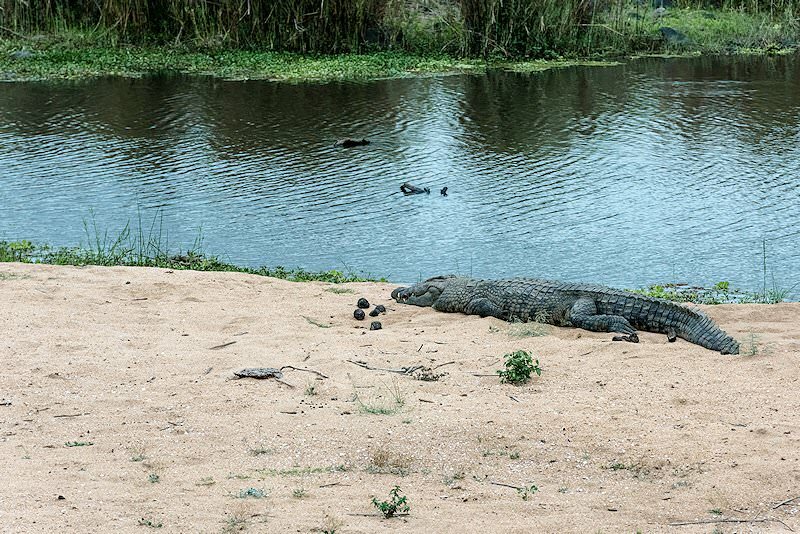 Our Mozambique safaris comprise tropical beach and island adventures. 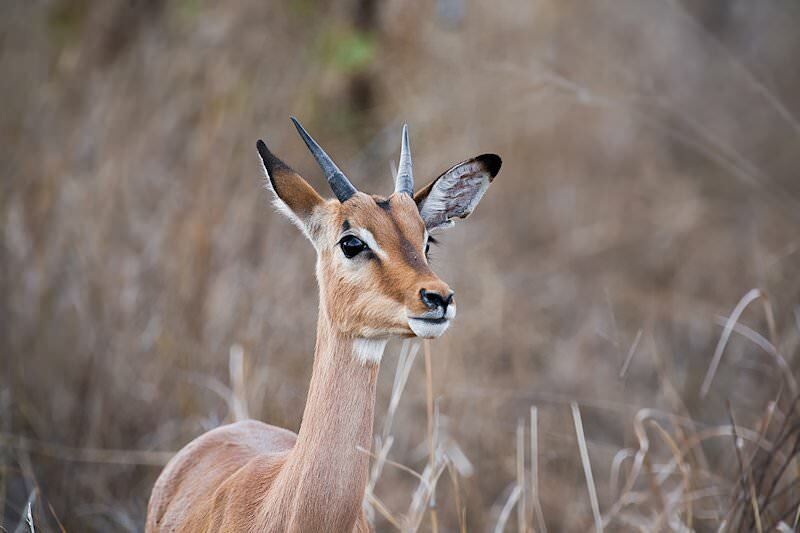 Our Kruger National Park safaris are our most sought-after safari packages, catering to a wide variety of budgets and interests. 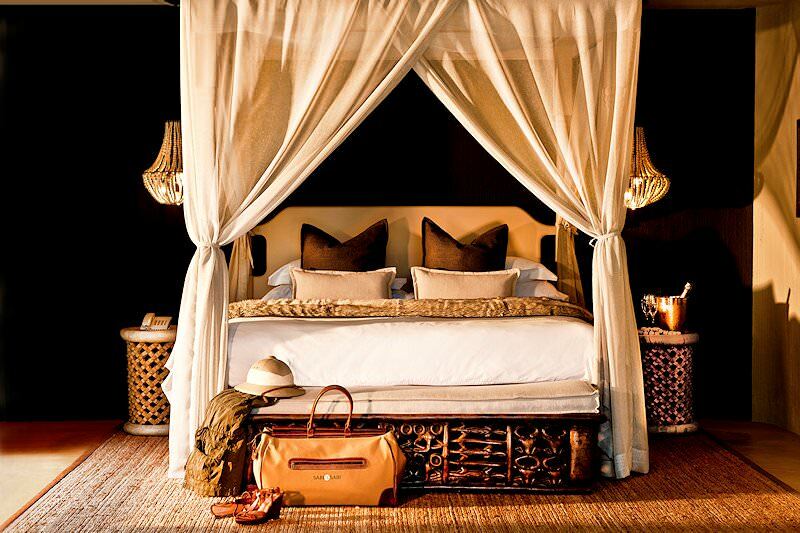 For the ultimate in luxury travel, opt to explore Southern Africa's wilderness areas on a luxury safari with African Sky. 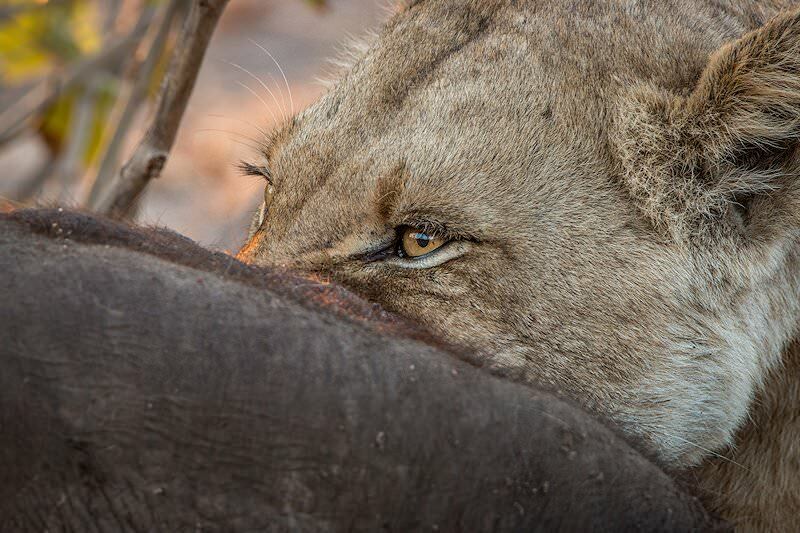 The Big Five are the continent's most sought-after mammals and offer the most exhilarating sightings on safaris. 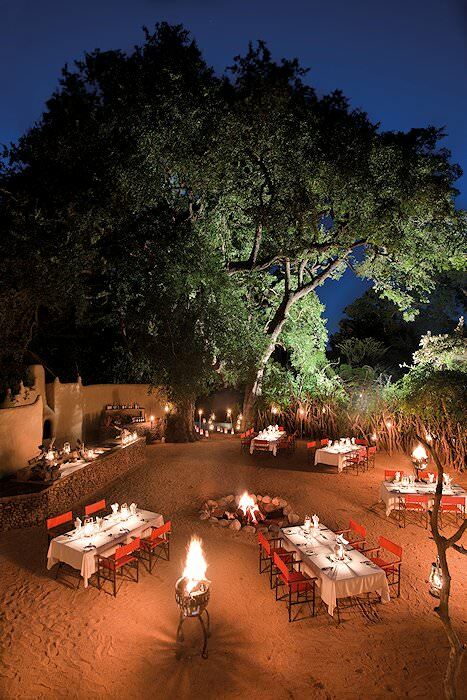 The African lodges we include in our safaris range from comfortable four star camps to sumptuous bush villas.